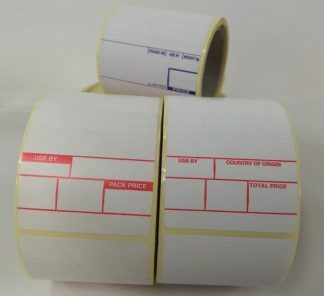 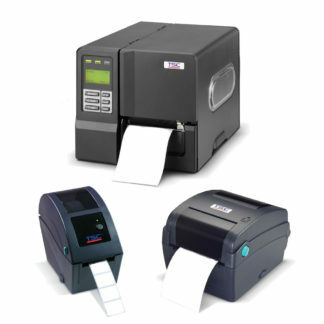 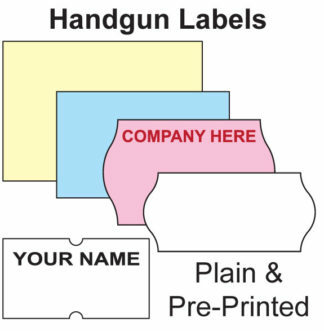 Welcome to Danro Labels, we have been manufacturing price gun labels since the early 1980’s and have a wealth of experience in the supply of pricing guns, hand labellers and their associated consumables. 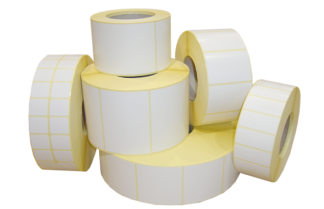 We supply to a large range of industries from your local shop to some of the largest retailers on the high street, food manufacturers and many other manufacturers and businesses. 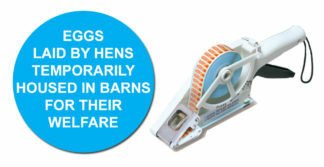 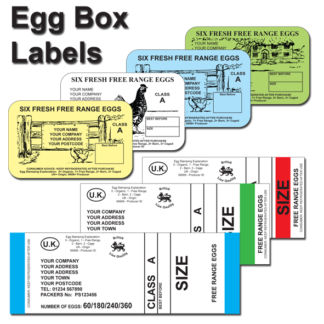 Danro supply the poultry / egg industry with packaging date and coding solutions, egg box outer case labels and egg box labels. 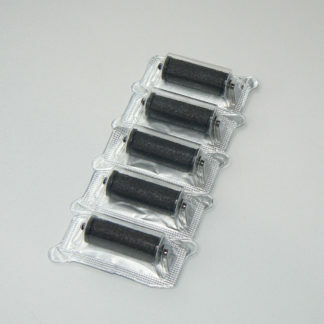 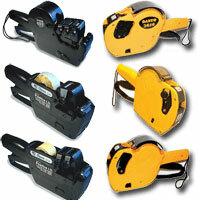 Many of our products are held in stock for immediate dispatch or can be manufactured with quick lead times.